Inject your wardrobe with a relaxed aesthetic with these joggers from C.P. Company. 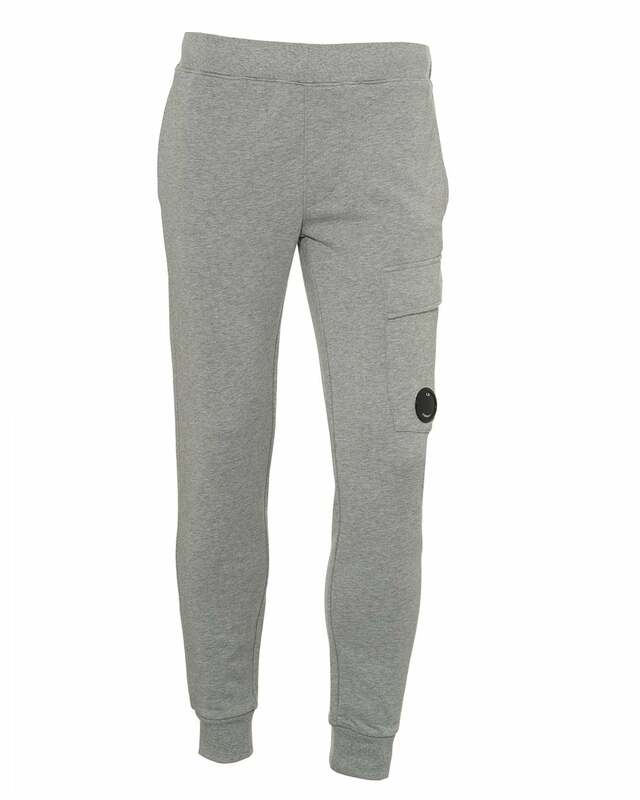 Adorned with a cargo pocket and a lens logo, these sweatpants will go great with a logo t-shirt and a pair of trainers from BOSS.